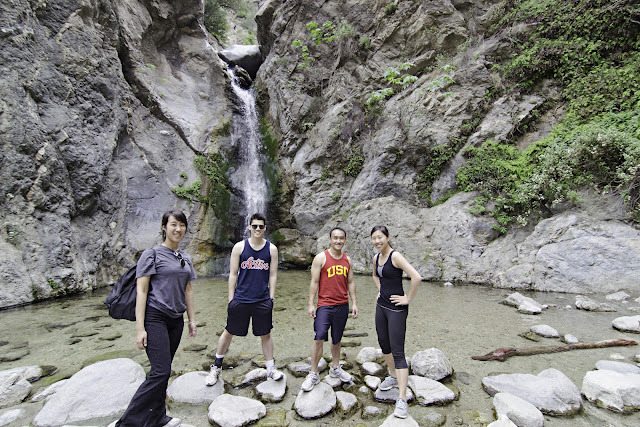 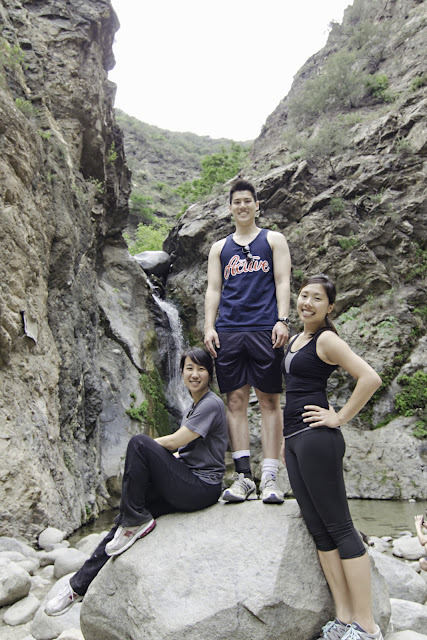 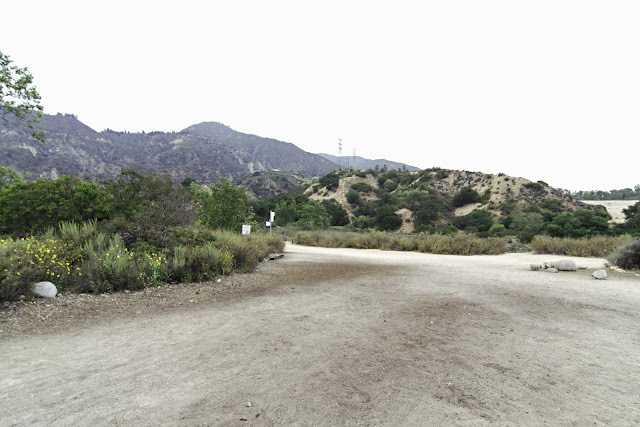 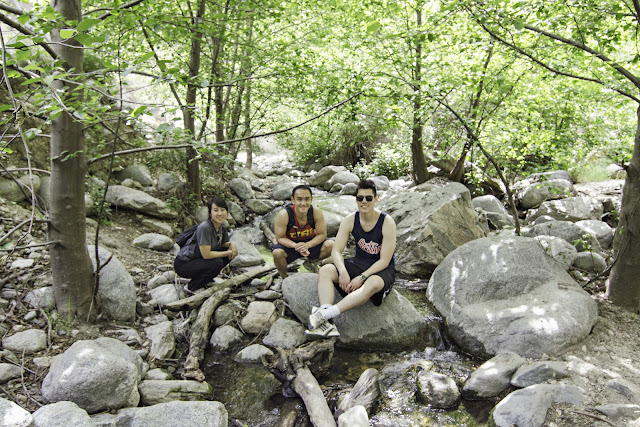 With only three more days left of spring break, we ventured to the outskirts of Pasadena for a quick mid-afternoon hike. 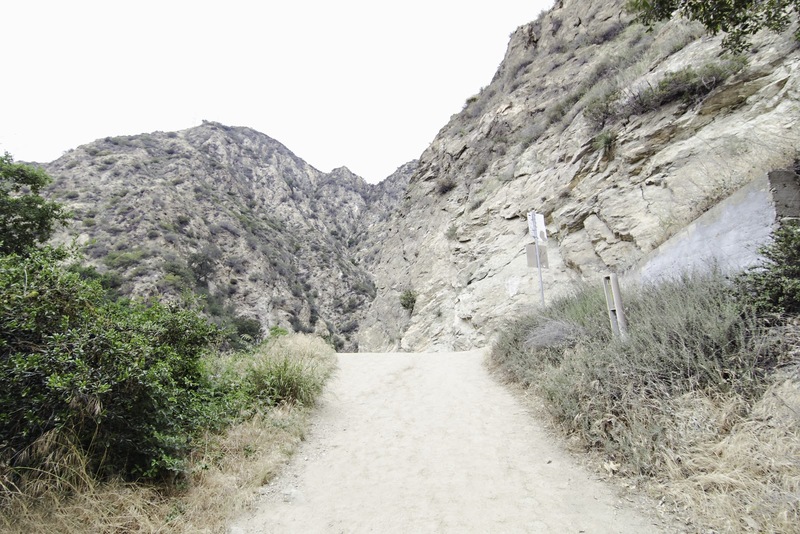 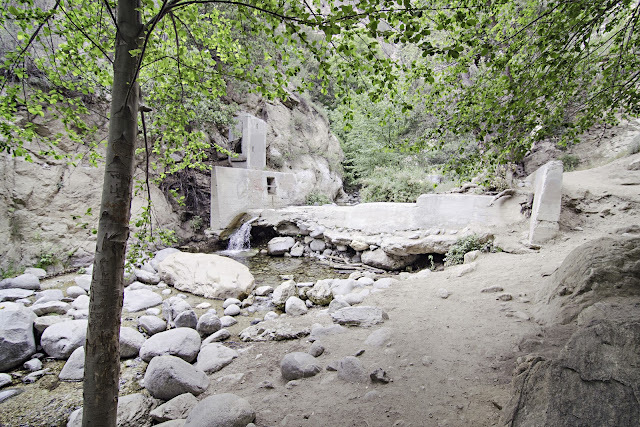 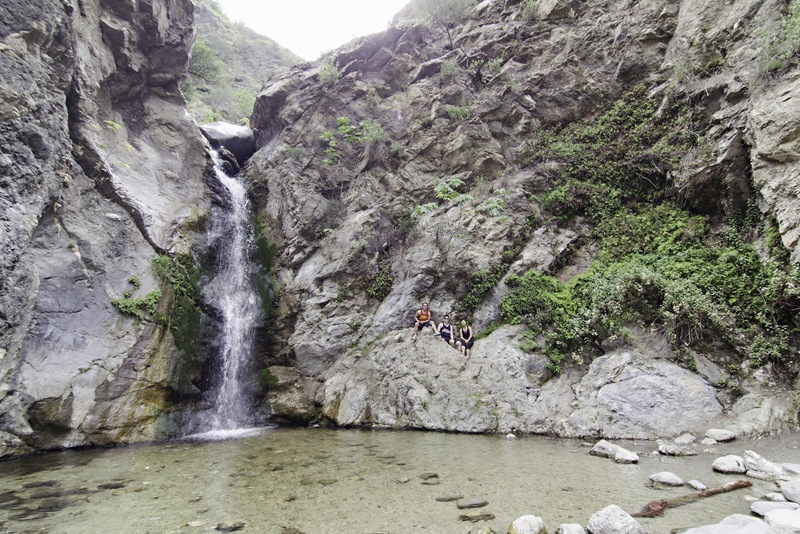 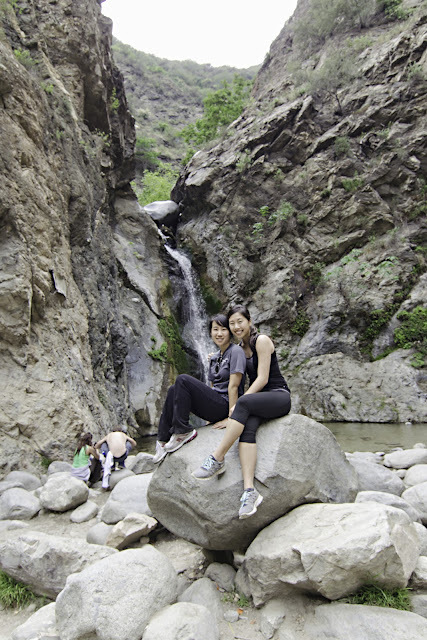 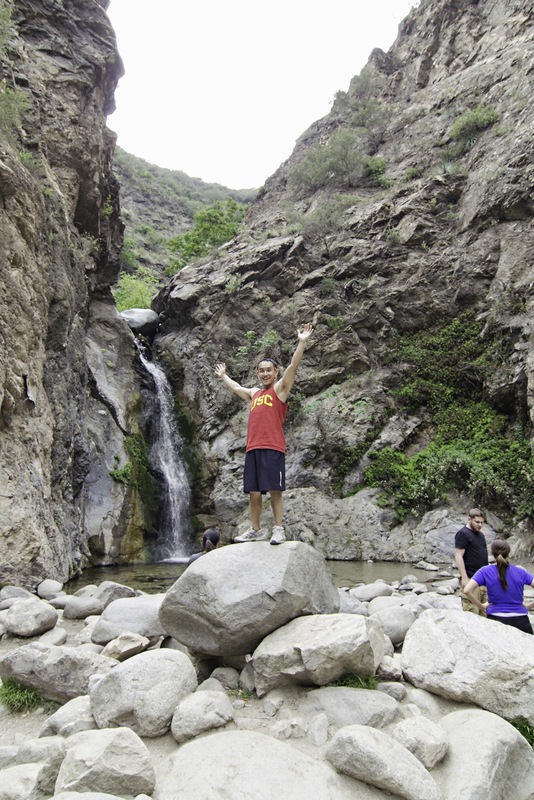 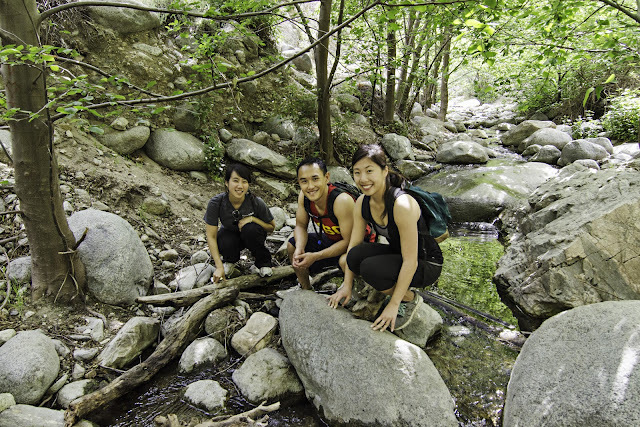 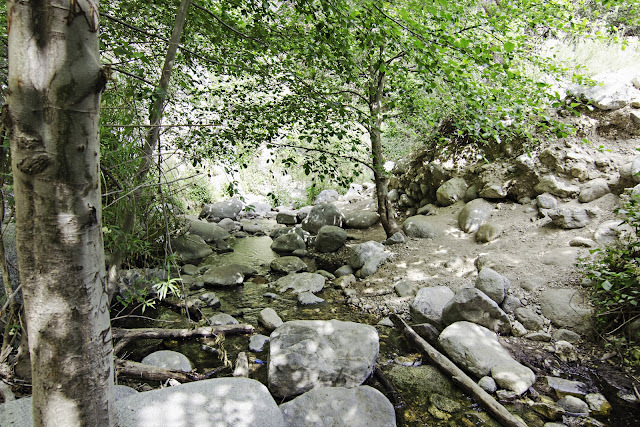 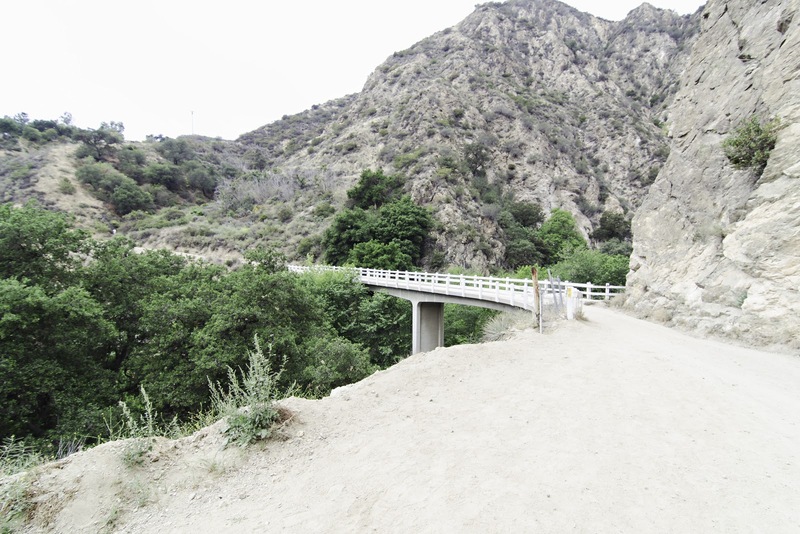 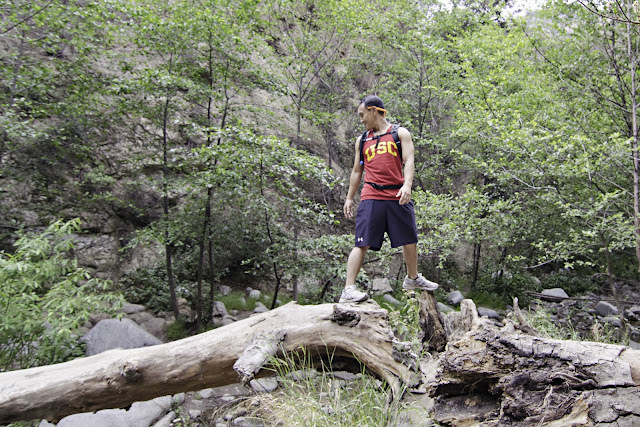 Eaton Canyon was a perfect spot. 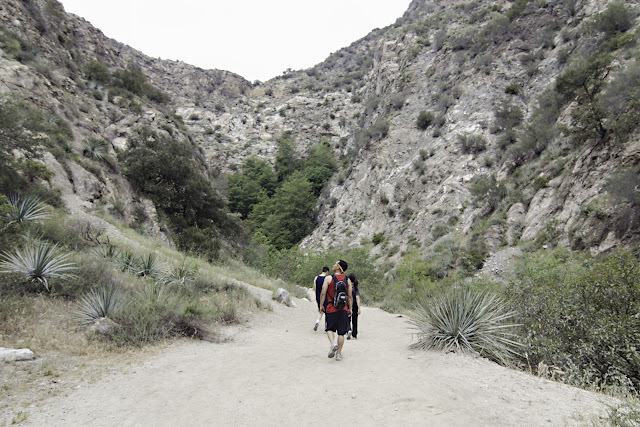 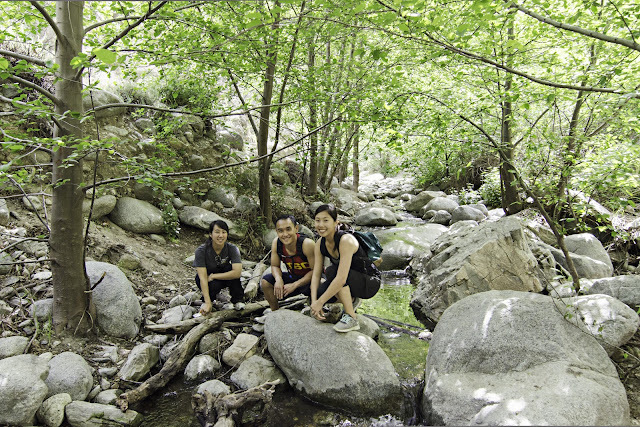 It was easy enough for beginner hikers yet still entertaining for the more experienced adventurers.